Editor’s note: When this story was originally published, Hyperallergic had not reached out to the New York Times for comment. This was negligent, and we apologize. We have now spoken to a representative at the Times, and the text below has been updated to incorporate the paper’s account of events. 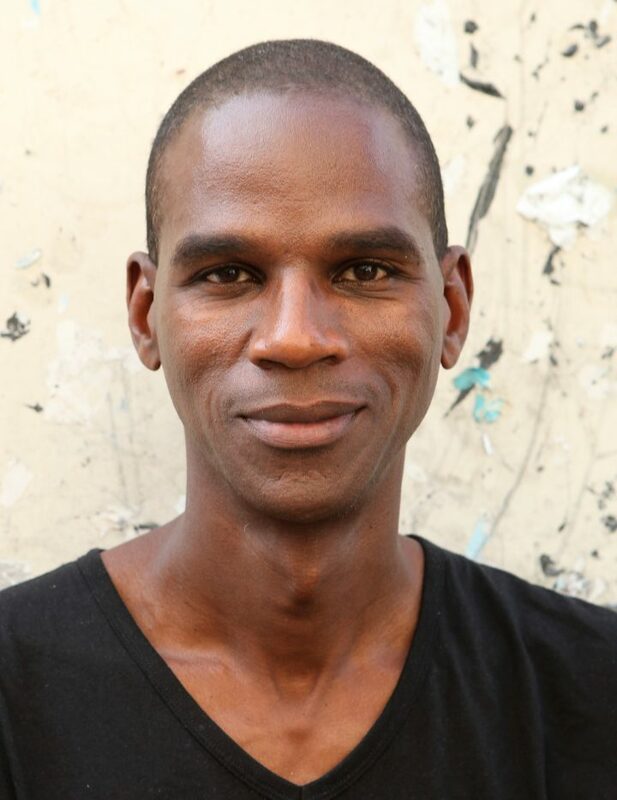 “I knew that there was a problem because I started sending emails and there was just silence,” says Mark Bradford by phone in Venice, where he’s putting the finishing touches on Tomorrow Is Another Day, his solo exhibition in the US Pavilion of the 57th Venice Biennale. Bradford is referring to the April 27 New York Times profile by Jori Finkel featuring his work in the upcoming exhibition, which is set to open to the public on May 13. The problem: The profile includes four images of unfinished works that will be included in the show. Bradford owns the images, which were taken by his friend, photographer Joshua White, and the Times did not ask the artist’s permission to publish them. A spokesperson for the Times told Hyperallergic that the images were provided to the paper by a public relations specialist working with Bradford’s gallery, Hauser & Wirth. Hyperallergic has reached out to the gallery and is awaiting a statement. In the history of the Venice Biennale, there are few precedents, if any, of press releasing images of the exhibition before it opens. According to Christopher Bedford, former director of the Rose Museum and now director of the Baltimore Museum of Art, the institutions that are co-curating the exhibit, “After Bradford and the Rose Museum received the commission, the artist spent two years in focused, monastic work to wring out of himself the best exhibition he’s ever produced.” Bedford, who has worked with Bradford for nearly a decade, was also disappointed by the article and the release of the images in an unplanned and undesirable way. The four images of his work that Bradford takes issue with show: the sculpture “Medusa,” an unfinished version of an installation in the pavilion’s rotunda covered in layered cellphone posters, a gallery of three finished and sanded paintings, and a prototype of “Spoiled Foot,” a large site-specific ceiling sculpture. Although the photos were taken in the scaled replica Bradford built in Los Angeles, rather than inside the US Pavilion in Venice where he is currently working, the artist says this is irrelevant. What’s important, Bradford says, is giving artists a seat at the decision-making table. “It’s not a quotation, but it reads as a quote,” Bedford said. “It makes him into an angry person, a stereotype.” He suggested that such a portrayal downgrades the intelligence and complexity at play in the work in Venice. The New York Times received the images and permission to publish those images from Michael Plunkett, Mark Bradford’s liaison at his gallery, Hauser & Wirth, and from his publicist Andrea Schwan. Had the reporter reached out to the Times for comment in advance of publication, this story likely would have never been written because its entire premise is false. A spokesperson for Hauser & Wirth confirms that the gallery provided the New York Times with a group of interior photographs of Mark Bradford’s studio mock-up for the US Pavilion exhibition Tomorrow Is Another Day, along with portraits of the artist in the studio, for publication with Jori Finkel’s article. However, several images among those sent were included in error. 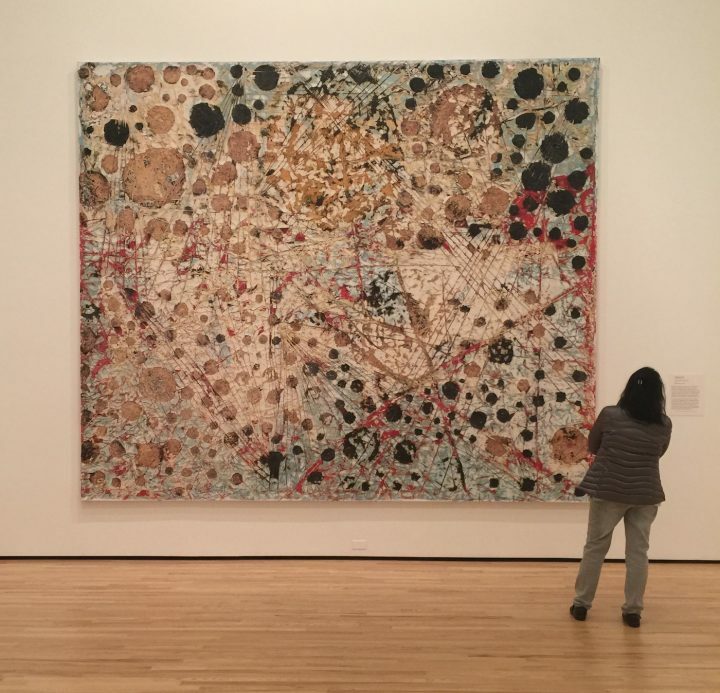 Mark Bradford was unaware that these specific images were among the photographs provided to the Times until he saw them in print. The New York Times did not contact the artist, the photographer, nor Hauser & Wirth to confirm permission for publication of the images, nor to check captions or courtesy information.